All our courses run with the school half terms and we are shut over the school holidays. New customers are welcome to join midway through our course dates. 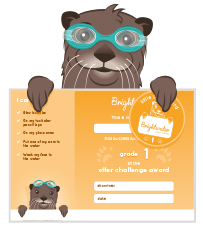 Our prices are inclusive of all badges and certificates which are assessed for every half term, and termly progress reports from teachers.